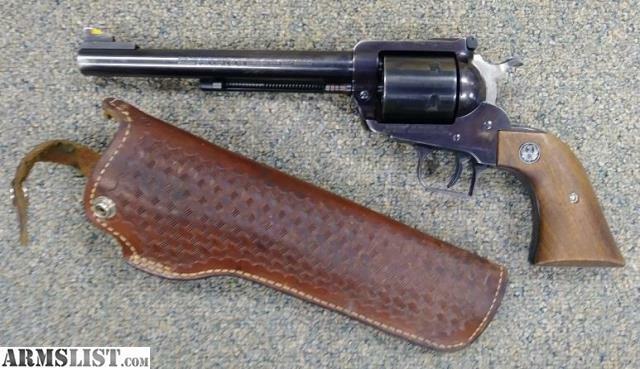 ARMSLIST - For Sale: Ruger Superblack Hawk 44 mag revolver. For Sale: Ruger Superblack Hawk 44 mag revolver. 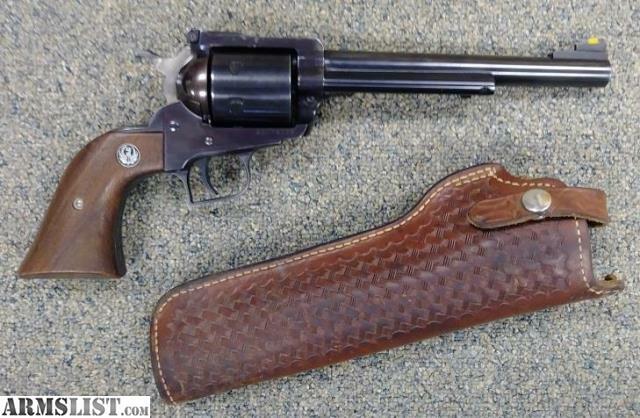 7.5" barrel, great shape. Comes with Leather holster.